It was like a one-hitter in baseball. Nice to see defense played well on both sides. A game like that could have been decided on a fluke. The tension was there. McVay and Goff both looked like the game sped up for them from the get-go. Patriots will play whatever game you want to pay and beat you at it. Nice to see LA CB Robey-Coleman do jack in the game after he told everyone that Brady wasn't the QB he used to be. 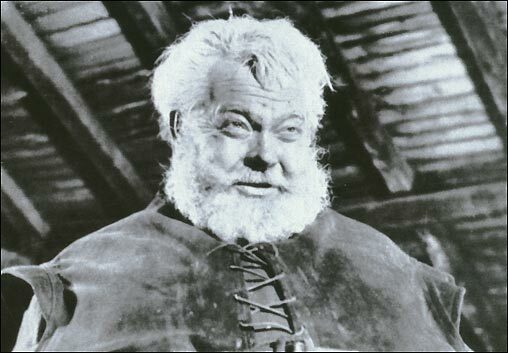 To him the Patriots say, take a seat with the rest of the doubters who've made a meal of words like that, young man. 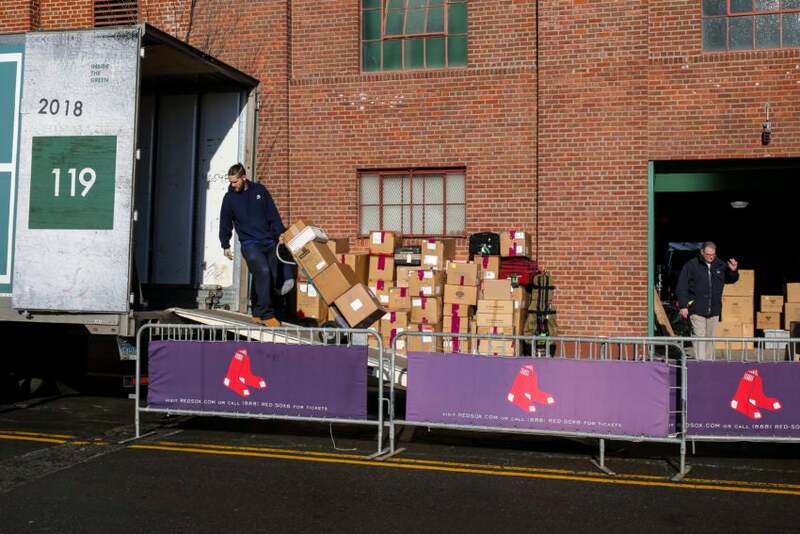 A good win for the pats, but with the Superbowl over the real sport event of the winter took place today in Boston:Truck Day! WOOT! Truck Day and it's 50 degrees here. Screw the ground hog, this is the first sign of spring! About the Super Bowl, this game was not what I expected ... I did not care for the dominate defense at all and New England got the victory due to Bill Belichick's control of which he controlled the matchup. I just think it's funny; all this season, it was about offense, offense, offense has taken over the game. Mahomes, Goff, the Saints, they all put up ridiculous numbers. Yet it's defense that wins the day. The Patriots shut down both the Chiefs and Rams. Although does this mean Andy Reid is a better coordinator than McVay since the Chiefs made adjustments in the second half and put up points to make it a fun game? (On a related note, can we please stop all this talk about McVay being an offensive genius now? He had no answers for Belichick's schemes). The most entertaining part of that Super Bowl was Tony Romo. CBS needs to sign him to looooong contract. I like Romo a lot, but the game was better. Bellichick will beat you at whatever game you want to play. Chargers, Chiefs and Rams each brought a knife to a gunfight. 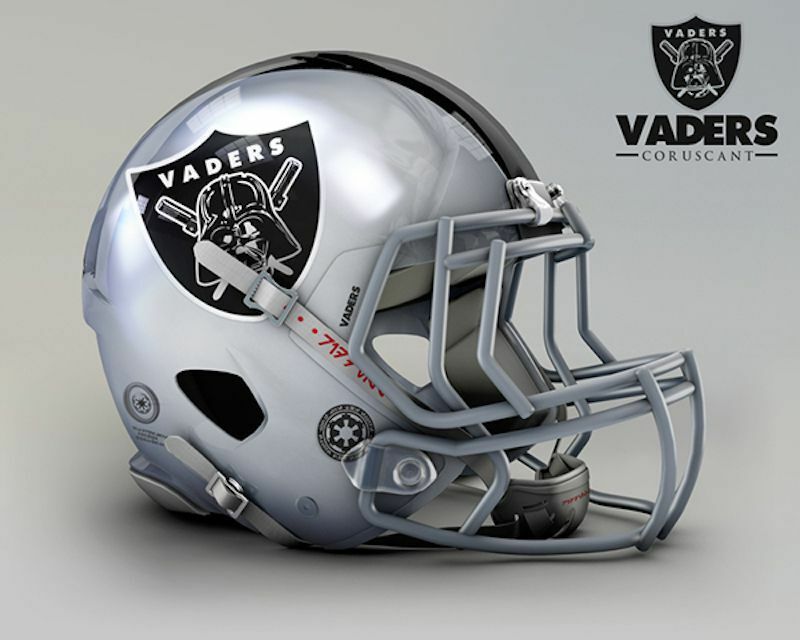 NFL team helmets reimagined as Star Wars characters. That's so cool Jesse of the Football Helmets here. Baseball is back! That means winter is almost over finally and spring is in the air (it also helps it hit 50 degrees today after snow and freezing rain yesterday here in Ohio). Mariners and A's played the first spring training game of the season today, but it lasted all of an inning and a half before it was postponed by the weather. The Mariners won 5-0. Red Sox open their exhibition season tomorrow with their annual game against Northeastern though they will be mourning the loss of Nick Cafardo, the long time Sox reporter for the Boston Globe who passed away suddenly today near the spring training facility. The Sox have some questions to answer this spring-can Pedroia and Stephen Wright come back from knee surgeries that sidelined them for a large chunk of last season? What do you do with three catchers (Swihart, Vazquez & Leon), none of them that good offensively (Swihart has the best upside there) but most very good defensively (Swihart the worse of the three there but improving)? How does the bullpen shake out? Can someone internal emerge as a closer candidate? Looks like Barnes and Brasier get first shot to try. Brasier came out of nowhere last year but needs to prove it wasn't a fluke, and Barnes has great stuff and was very good late last year, but has been inconsistent at times and needs to show he can pitch like he did in September and October last year for a full season. I get why they don;t want to spend big on a closer with where they are at in relation to the luxury tax threshold and having gone over last year, but I for one would feel more comfortable with a proven closer like Kimbrel back in the fold (even though Kimbrel probably had his worst season with the Sox last year, he was still dominant for most of the year), especially when you look at the Yanks bullpen. The Yankees have a lot of questions with their rotation, and the consistency of their offense to produce runs without hitting the long ball, but their bullpen has the potential to shorten games if they have the lead like nobodies business.